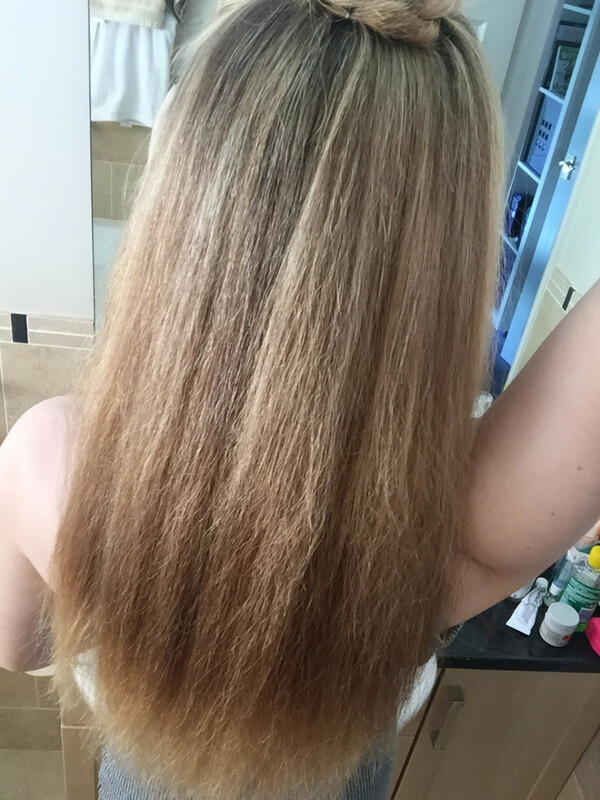 Q: About 18 months ago, I had my hair dip-dyed. As you can see, the ends are a very yellowy blonde and in the middle, there&apos;s a very brassy colour. Emma is tired of waiting for her dip-dye to grow out. Naturally, I&apos;m a dark blonde and I&apos;m trying to go blonde again—but lighter than my natural colour. As my roots have been coming through and the brassiness has been growing out, I&apos;ve been getting highlights. I thought they would be a less harmful and more natural way of achieving that blonde. 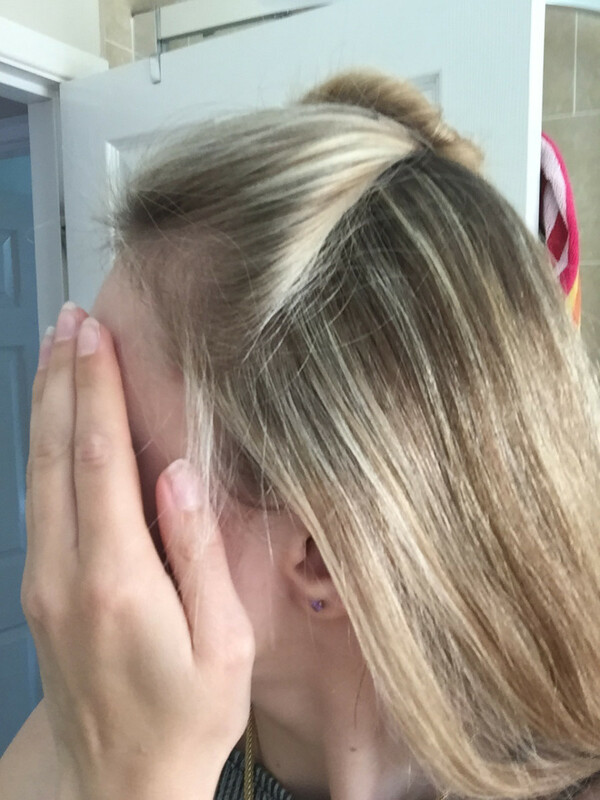 Emma&apos;s natural hair colour is dark blonde. However, it&apos;s been months now and I&apos;m tired of all the different colours and unhappy with waiting while the dip-dye grows out. 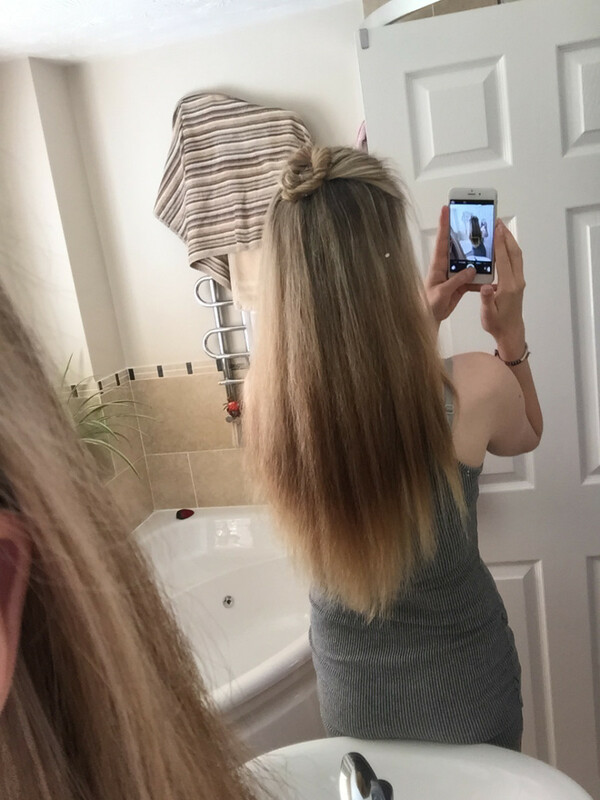 It just looks a complete state and I&apos;m tempted to have it all cut off (but I&apos;m so happy with the length that I&apos;d really rather not). Emma wants to achieve a more uniform hair colour. A: Okay Emma! You need to moisturize your hair first. 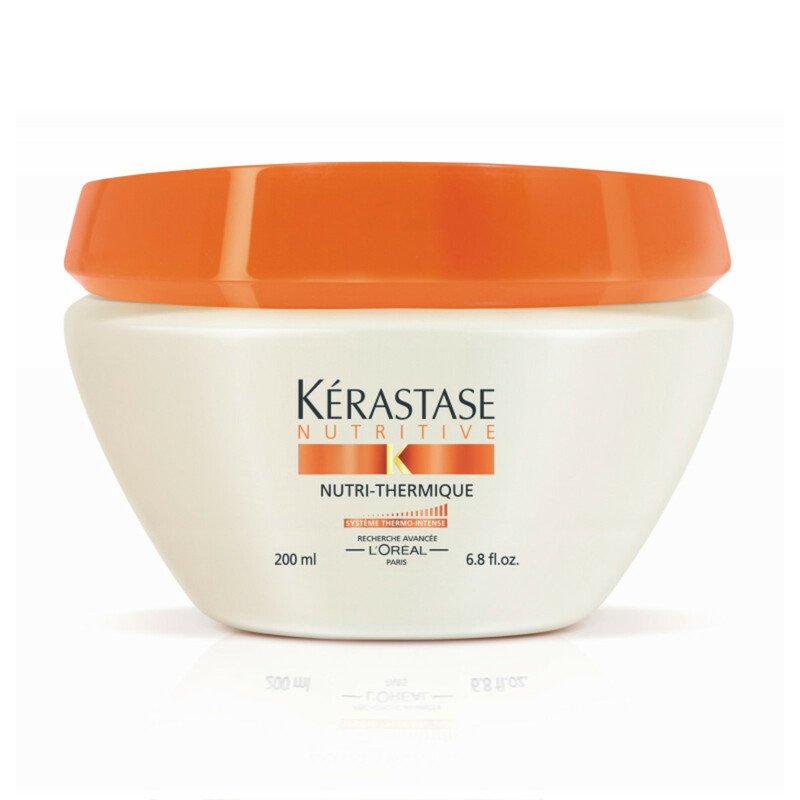 Use a deep-conditioning masque every three days for for nine days. Then you need to go on YouTube and find some videos about the balayage hair painting technique, so you can learn how to do it yourself at home. Get 20 volume and lightener. Take your sections and paint the hair from mid-shaft to the ends. Leave some not painted (you&apos;ll learn that on YouTube as well!). Keep it on for about 20 to 35 minutes, until you see it lift to a light golden blonde. NOT yellow (this is important). Wait for it to lift; it will go through the brassy tones, and then light gold. This should cancel most of your band and turn the mistake into a sweet gold-blonde Ombré! Then moisturize again and again. Wait three months, and then repeat the process.